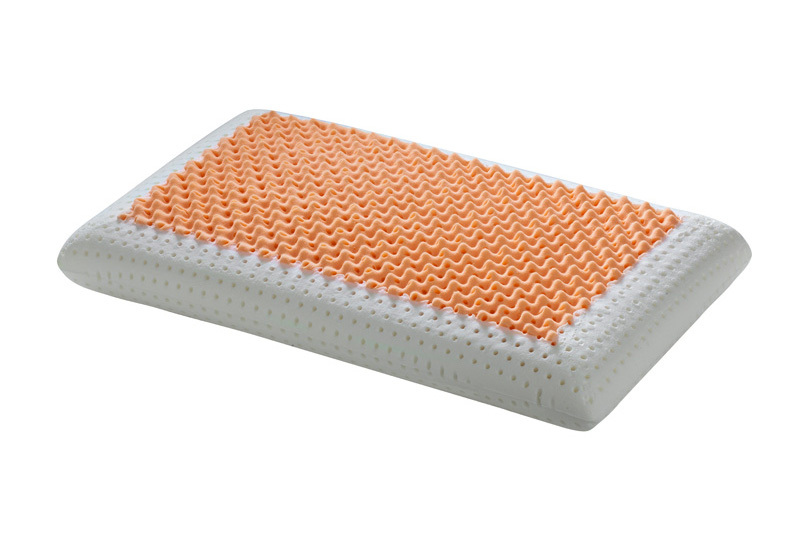 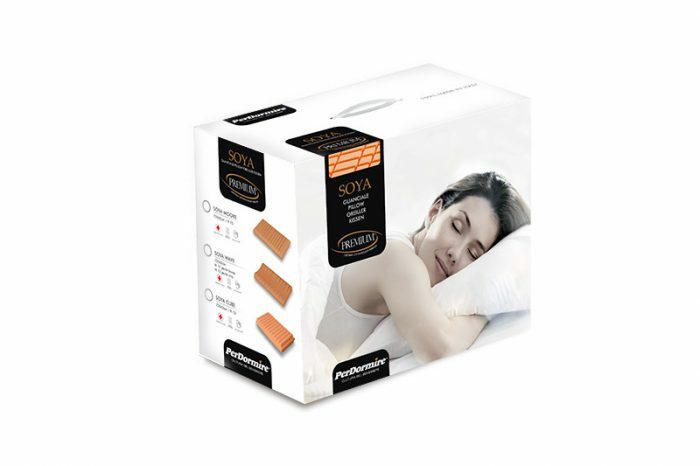 The visco-elastic memory pillow combined with a special orange Bio Soya Mind insert, is a revolutionary material that can adapt to weight and pressure offering an extraordinary comfort and a continuous air circulation for a maximum breathability. 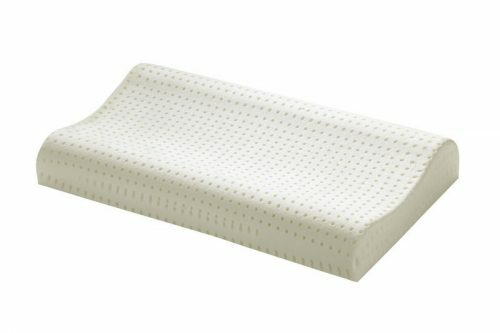 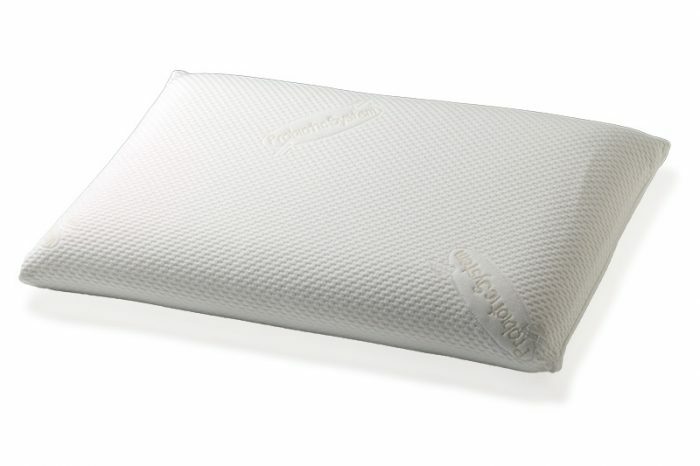 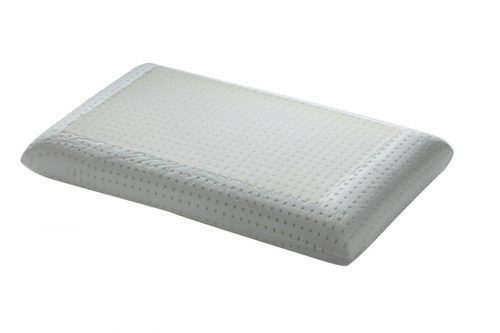 Dual Natura pillow is covered with a knitted Probiotic fabric which uses active probiotic technology to inhibit the growth of bacteria and clean mite allergens. 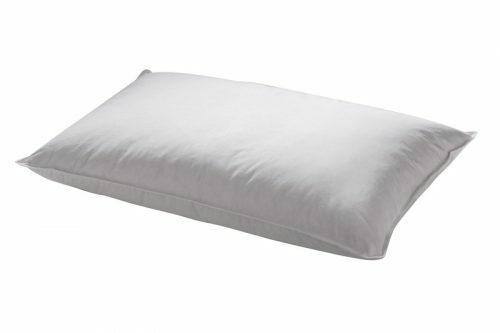 A concentration of technology that, while resting, helps to find harmony. 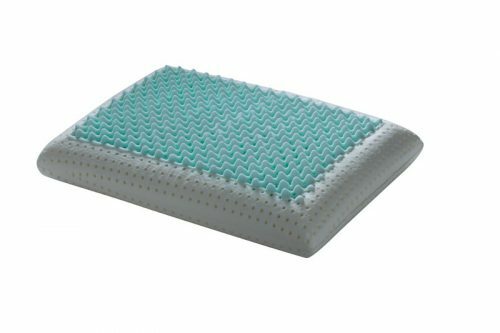 Its ability to adapt to the head and neck, returning to its natural shape, without providing wrong points of pressure, guarantees an optimal rest.